The Bank of Japan might lower its April inflation forecast for fiscal 2018 to acknowledge price gains have undershot expectations despite an otherwise strengthening economy, sources said. BOJ policymakers are considering shaving their 1.3 percent projection for prices excluding volatile fresh foods at next month’s policy-setting meeting, the sources said Friday. They are concerned whether any uptick in core prices would gain momentum, given that prices edged up just 0.7 percent on year in April and May. 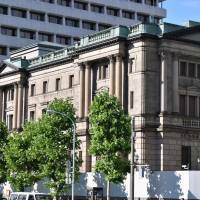 The revision would be made to the BOJ Policy Board’s median projection in its quarterly outlook after the July 30 to 31 meeting. At the meeting, Gov. Haruhiko Kuroda and the rest of the board are expected to vote to keep the monetary easing measures in place, including massive government bond purchases to guide the benchmark 10-year JGB yield to near zero, and a negative interest rate of minus 0.1 percent on some funds financial institutions keep parked at the central bank. The BOJ has kept this ultraeasy stance in place since Kuroda took office in April 2013. Since then, corporate profits have soared on robust exports, and unemployment is nearly the lowest in 25 years. But households remain reluctant to loosen their purse strings amid tepid wage growth, making businesses wary of raising prices on goods and services lest they chase away frugal consumers. 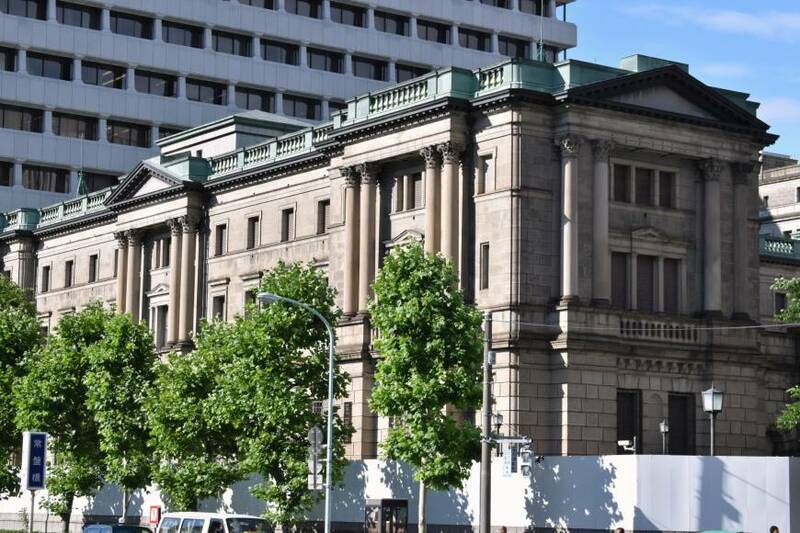 The BOJ in April also projected core prices would rise 1.8 percent in fiscal 2019, but this estimate is also in doubt. A significant downgrade would effectively amount to a retraction of its earlier assertions that the 2 percent inflation target will be reached around that time. The time frame, pushed back six times since he took office, was dropped from official communications in April as it was mistakenly taken as a hard deadline, he said.